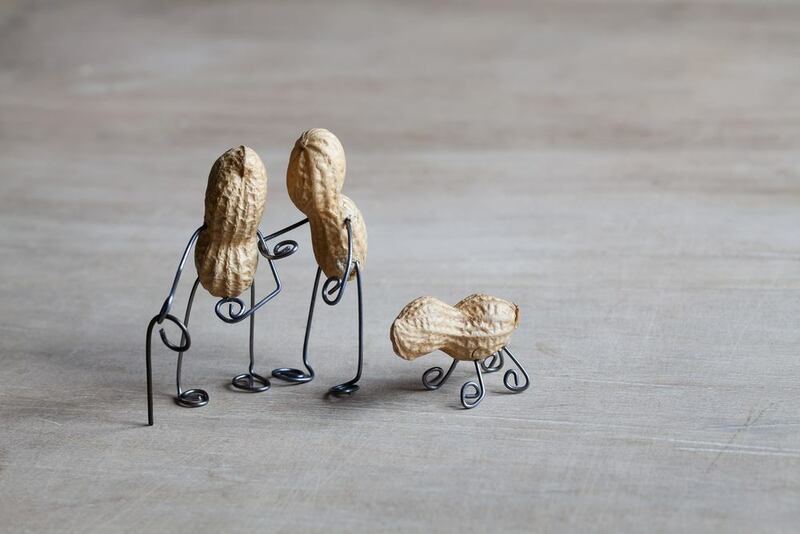 Peanuts are crunchy nuts loved by everyone. When we think of our four legged friend then can dogs eat peanuts? 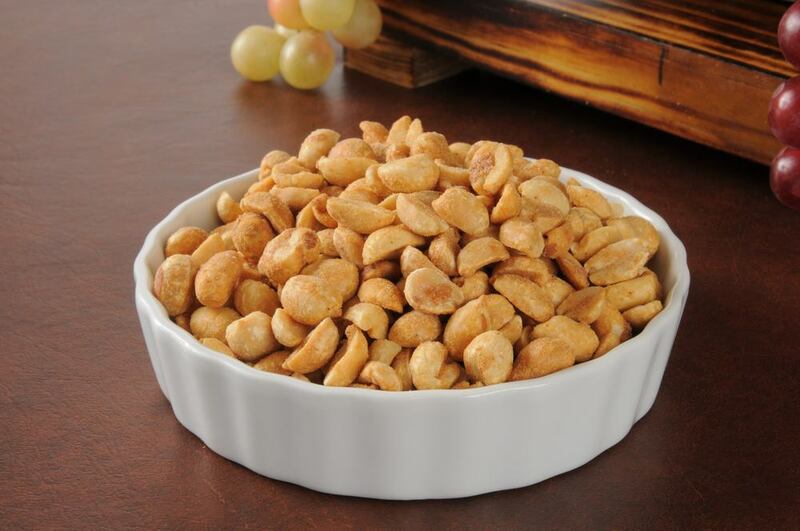 Apart from the nutritional benefits of peanuts you have to be careful about giving them this crunchy snack. As a healthy dog’s treat peanuts can be the best choice. Make sure you give your dog plain peanuts. In this article I will explain in detail the goodness of peanuts and risks associated with them to dogs. 2 Can Dogs Eat Peanuts Safely? 3 Can Dogs Eat Peanuts Or Peanut Butter? 4 In Which Form Can Peanuts Be Given To Dogs? 5 Can Dogs Eat Cooked Peanuts? 6 Can Dogs Eat Boiled Peanuts? 7 Can Dogs Eat Peanut Paste? 8 My Dog Ate Whole Peanuts What Should I Do? 9 Which Dog Breed Can Have Peanuts? 10 What Kind Of Peanuts Can Dogs Eat? 11 Can Dogs Eat Honey Roasted Peanuts? 12 Can Dogs Eat Dry Roasted Peanuts? 13 Can Dogs Eat Honey Peanuts? 14 Can Dogs Eat Chocolate Peanuts? 15 Can Dogs Eat Shelled Peanuts? 16 Should I Give My Dog Salted Or Unsalted Peanuts ? 17 Can Dogs Eat Peanuts And Raisins? 18 Why Are Peanuts Bad For Dogs? 20 Can Diabetic Dogs Eat Peanuts? 21 Can Peanuts Kill A Dog? Peanuts are rich in Vitamin B6, Vitamin E, protein, niacin and good fats. Peanuts if suited to dogs are a healthy snack loaded with protein content. Still you have to careful while giving peanuts to your dog. Some dogs are allergic to peanuts that is why you have to be extra careful while giving peanuts or peanut butter to your dog. Can Dogs Eat Peanuts Safely? You should give a moderate amount of peanuts to your dog. The reason peanuts should be given in moderation is their high fat content. Your dog will not be able to digest them properly. When your dog has lots of peanuts in his diet then it will upset his stomach and cause diarrhea. When the situation gets worst then your dog will likely get pancreatitis. Those who ask why can’t dogs eat peanuts in excess the answer is due to their high fat content. So peanuts given to dogs should be in moderation. As we have explained earlier that dogs can eat peanuts but in limited amount. It is not the same about the peanut butter. Peanut butter is not safe for dogs at all. 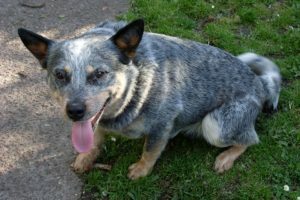 But there are some good varieties of peanut butter as well which can be given to dogs. The best idea is to make peanut butter at home because when you make peanut butter at home then it gives you a chance to add variation to the recipe. 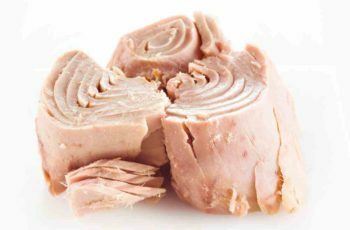 You can lessen the amount of oil and sodium content so that peanut butter remains safe for your dog to eat. While the peanut butter which is available in the market is not safe for dogs due to high sodium content and preservatives in it. If the peanut butter contains a toxic ingredient called xylitol then such a peanut butter can be fatal to your dog. So it is an absolutely wrong question if you ask can dongs eat peanut butter but not peanuts because it various from dog to dog that how he reacts to certain kinds of foods. You must not ask can dogs eat a little peanut butter if it is purchased from market. When it comes to peanut butter then one may ask can dogs eat peanut butter daily or can dogs eat peanut butter every day then yes only when it is made at home with no additives. In Which Form Can Peanuts Be Given To Dogs? Can Dogs Eat Cooked Peanuts? You must not be confused with the word cooked as you cannot give cooked peanuts with various spices to your dogs. 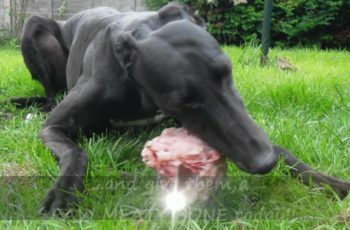 Although apices feel yummy to taste buds but not to our pets. You can simple dry roast the fresh peanuts without adding any salt. Do not add any sort of oil while roasting that is it will not digested by your dog. Can Dogs Eat Boiled Peanuts? Yes why not. Some dogs are very fond of eating boiled peanuts as treats. You simply need to boil the fresh peanuts removed from shells in some water. Once they are boiled and cooled then you have to serve them to your dog. It is an easy as well as safest way to give something delicious to your dog. Can Dogs Eat Peanut Paste? 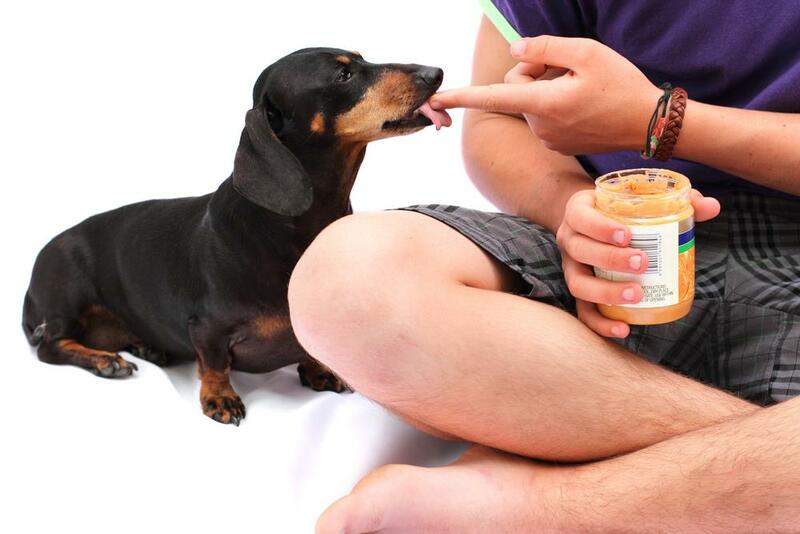 Peanut paste is safe for dogs only when you prepare it at home with fresh and unsalted peanuts. It is the same as peanut butter. Do not add any kind of flavor to it as it will be harmful to your dog. 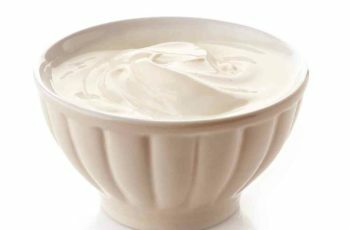 Don’t go for peanut paste from the market because many of them may contain a toxin poisonous to dogs. So if you want to give peanut paste to your dog once a while then you can do it once in moderation. Also can dogs eat peanut oil then no you must avoid giving him peanut oil as it gives headache to dogs. My Dog Ate Whole Peanuts What Should I Do? Here I will tell you about whole peanuts. If a person asks can dogs eat whole peanuts then you don’t need to worry. Few peanuts are safe for dogs as long as he is not allergic to peanuts. Whole plain peanuts seem to be fine. If too many peanuts are eaten by your dog then you have to watch your dog’s reaction. 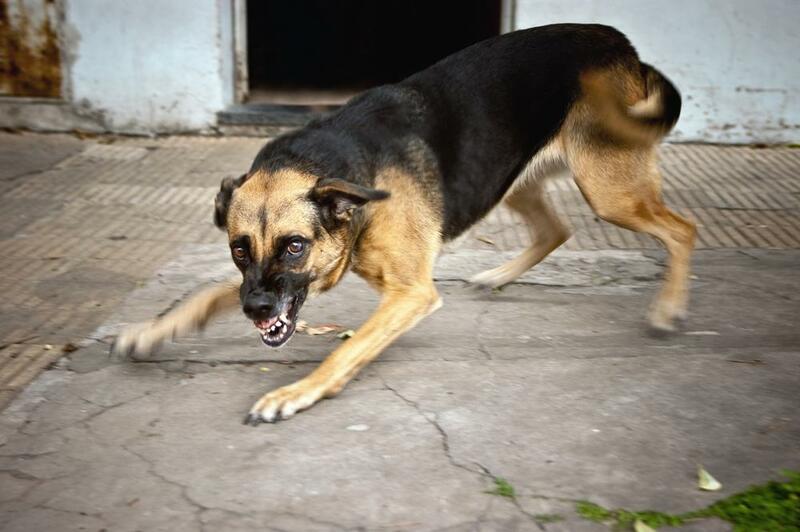 Usually dogs show symptoms like vomiting, upset stomach and diarrhea too. This kind of situation demands the immediate need of a vet. So one should not ask what happens if my dog eat peanuts due the above mentioned harms. 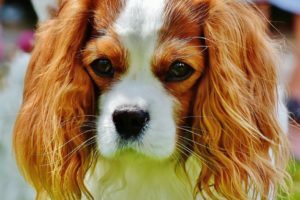 Which Dog Breed Can Have Peanuts? Not all the dog breeds can go for peanuts. Small dogs and puppies have sensitive stomachs. If you raise a question like can little dogs eat peanuts then you have to watch them first. 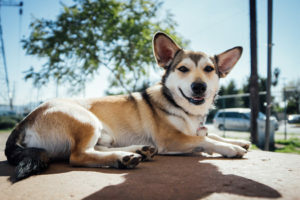 First of all start with a small dose of peanuts and if there are no signs of peanut allergy in dogs then if means that you are lucky enough to give your puppy peanuts but always keep in mind that you must not exceed the limit. Can Maltese dogs eat peanuts is also worth mentioning question here. It depends on the size and age of your Maltese. Giving fresh and unsalted peanuts as an occasional treat is an easy option. If you inquire about prairie dogs that can prairie dogs eat peanuts then you must know that yes you can give peanuts to your prairie dog but always keep in mind that moderation is the key. What Kind Of Peanuts Can Dogs Eat? When it comes to peanuts then make sure they are served in plain and unsalted form. Many pet owns are unaware about the allergic reactions associated with peanuts and they try to give peanuts along with other items. Here I will tell you peanut types and whether they should be given to dogs or not. Can Dogs Eat Honey Roasted Peanuts? Peanut roasted by adding honey is not safe. Honey is sweet and it is better to give your dog plain and dry roasted ones. Any kind of flavor is unsafe for dogs. Can Dogs Eat Dry Roasted Peanuts? If a person asks can I give my dog dry roasted peanuts then the answer is yes. One of the best and safest ways to give peanuts to your dog is in dry and roasted form. Make sure the peanuts are raw and try. If you have made a mistake of adding some salt while roasting them it will be poisonous to your dog. So to be in safe side you should serve your dog dry and roasted peanuts. Can Dogs Eat Honey Peanuts? You must not give your pet honey peanuts. In honey peanuts there is a sweet sugary flavor which is unsafe. These treats are only good for humans. 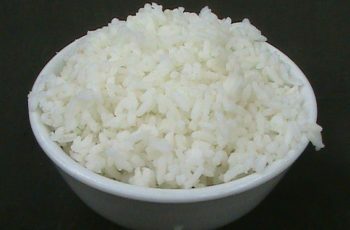 In honey peanuts there are various chemicals. These ingredients are toxic to dogs. So foods like honey peanuts are not a safe option for dogs. Can Dogs Eat Chocolate Peanuts? As we already know that chocolate is bad for dogs due to its toxicity. Similarly peanuts covered with chocolate cannot be digested by dogs rather give diarrhea and stomach ache. Can Dogs Eat Shelled Peanuts? A commonly asked question by pet owners is that can dogs eat peanuts in shell. 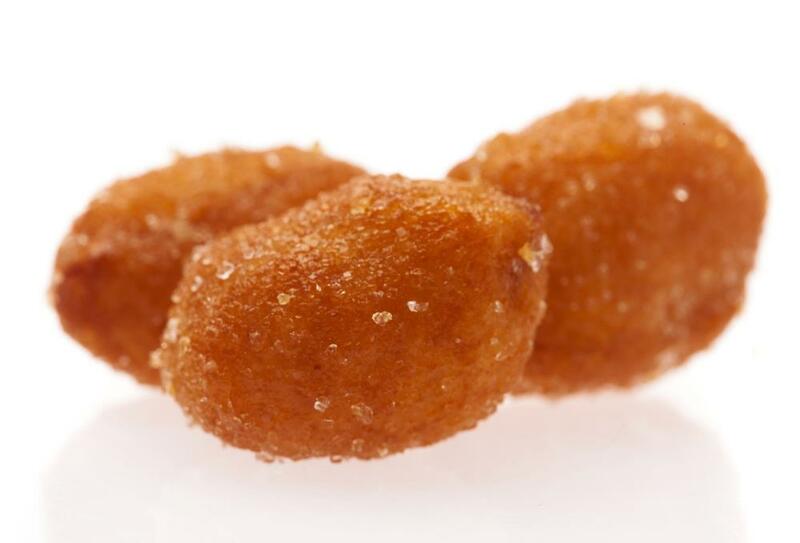 When it comes to peanut shells and dogs then it is unsafe to give peanuts directly to your dog. When it comes to peanut shells then they can prove to be very dangerous the puppies and even dogs. A good way it is remove the peanuts from the shells and then give it to your doggy. If you are an ignorant pet owner and give the peanuts to your dogs with shells on then it can cause great harm to your dog. These shells naturally have Sharp sides and edges which can stuck in dog’s throat and cause choking hazards. Also the peanuts with shells are difficult to chew. 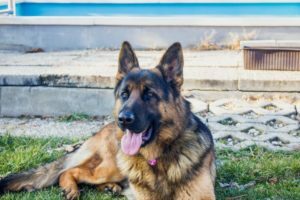 Should I Give My Dog Salted Or Unsalted Peanuts ? Can dogs eat salted peanuts is a good inquiry. Salted peanuts are available at the super stores but like unsalted ones. People are attracted to munch salted peanuts but do not think of them for your dog. In salted peanuts there is excess of sodium which is not safe for dogs. Those who ask can dogs eat unsalted peanuts ask the right question. Yes you can give unsalted peanuts to your dog. 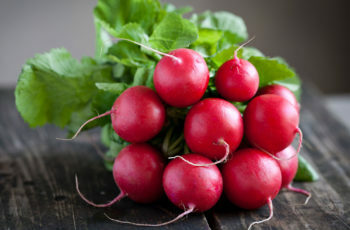 Make sure they are not stored but fresh. The spices and salt is not suitable to dogs. Many people have a question in their mind that can dogs eat spicy peanuts then the answer is in negative. Simply remove the peanuts from their shells and serve them to your dog without adding any kind of artificial flavors and additives. Can Dogs Eat Peanuts And Raisins? Peanuts belong to the category of good nuts but when you try to mix them with bad nuts then it adds risk to the life of your pet. Are peanuts poisonous to dogs along with raisins? Yes as raisins are dried grape form which is very toxic to dogs. So it is a bad idea to mix peanuts with raisins. Definitely human can eat in such a way but dogs cannot. Why Are Peanuts Bad For Dogs? Peanuts are not actually bad for dogs except to the allergic dogs. When peanuts are consumed in excess then they will cause digestion problem in dogs along with weight gain. So have to refrain from serving peanut butter to your dog containing xylitol. Peanuts are rich in fat content so they can be bad also when consumed in excess. Dogs are allergic to peanuts. When you give peanuts to your dog then you have to watch for the allergy symptoms. These symptoms include redness, itching, even patches and scratches. These are the common symptoms and if they appear in your dog after eating peanuts then you need to call your vet urgently. Then it means that giving peanuts to your dog is a bad idea. Keep them out of the reach of your pets so that there is not problematic situation for you. Can Diabetic Dogs Eat Peanuts? If your dog is diabetic then you can give him limited amount of raw peanuts. You can also dry roast them. Avoiding with them honey or chocolate coated because in these ways they have more sugar content which can be dangerous to a diabetic dog. So always give then pain and unsalted or unsweetened. Can Peanuts Kill A Dog? It is not actually the peanuts but the peanut butter which can be fatal to dogs. It is because of xylitol which is found in peanut butter available in stores. It is toxic to dogs. If your dog is allergic to peanuts then never think of peanuts for dogs. You can make peanut butter without sugar and salt in it. If you ask can dogs die if they eat peanut butter then yes if it contains xylitol. 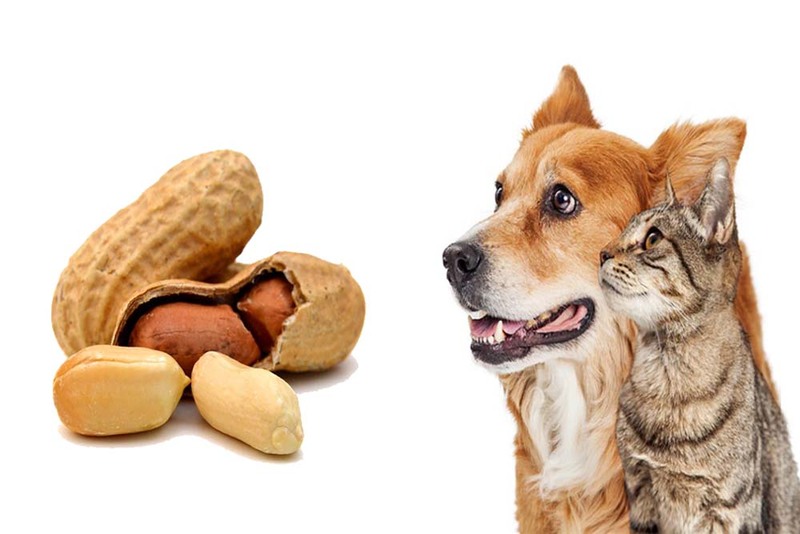 Peanuts belong to the type of nuts which are enjoyed by dogs. 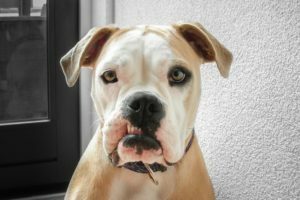 Can dogs eat peanuts is a question normally asked by pet owners. You can give peanuts to dogs but you must give peanut butter purchased from the market as it is toxic to dogs due to the presence of xylitol. Simply give your dog raw and unsalted peanuts. 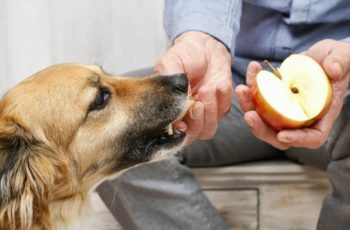 Read this Article : Can Dogs Eat Apricots As An Occasional Treat? 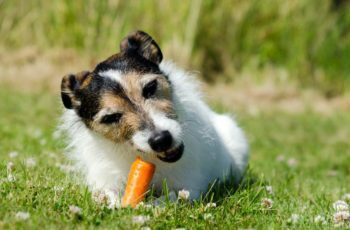 Can Dogs Eat Carrots in Raw, Cooked or in Frozen Form?